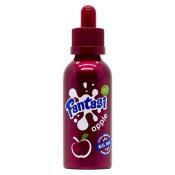 Fantasi Apple is inspired by the famous Fanta drink. Ultra delicious Apple soda. Trending in many countries worldwide! 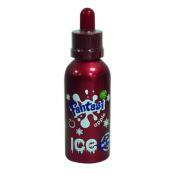 Amazing Red Apple flavoured fizzy drink that we all love with an extra kick of menthol. Grape soda flavour with a hint of menthol. 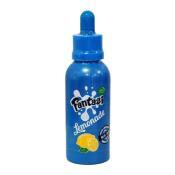 Mango soda flavour with a hint of menthol. 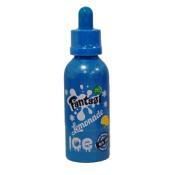 Mango and Grape flavour with subtle cooling effect. Copyright © 2016 - Inhale Heaven UK. All rights reserved.